Liz Thorpe is a Registered Dental Hygienist (RDH) on the general dentistry team at Dallas Laser Dentistry. Liz sees patients for their twice a year dental exams and cleanings as well as during dental treatments and surgeries. Liz documents each patient’s medical history and maintains their dental health records from their previous visits. Liz prepares each patient for their visit with the dentist by taking digital X-rays, examining the patient for signs of disease, and deep cleaning the patient’s teeth with specialized dental instruments. Liz grew up in Mesquite, Texas, was the captain of her high school drill team, and decided to pursue her dream of becoming a dental hygienist by attending Baylor College of Dentistry in downtown Dallas. She graduated from Baylor College of Dentistry, class of 2013, with a Bachelors of Science in Dental Hygiene. Liz was selected from her class to receive the Golden Scaler Award honoring outstanding patient management. She married her high school sweetheart and they currently reside in the Dallas area with their beautiful daughter. During her free time she enjoys spending quality time with family, crafting, and reading books. 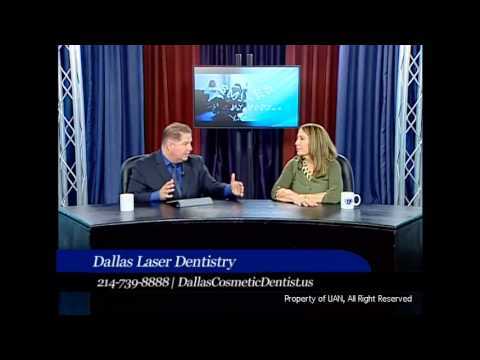 "Working at Dallas Laser Dentistry is a dream job. I work with an outstanding team that strives to make each patient experience memorable. Dr. Swift is efficient and professional in everything she does, pushing me to be a better dental hygienist every day."